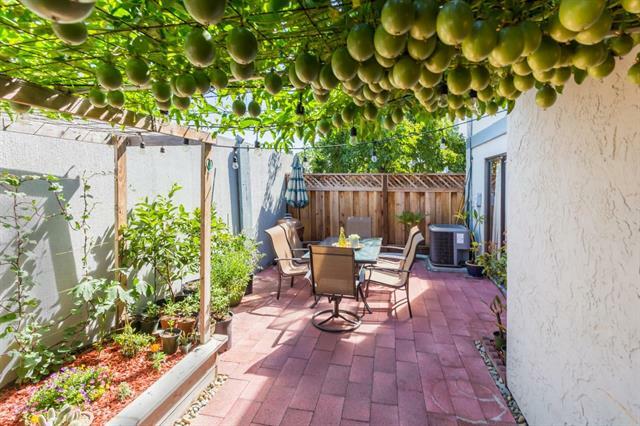 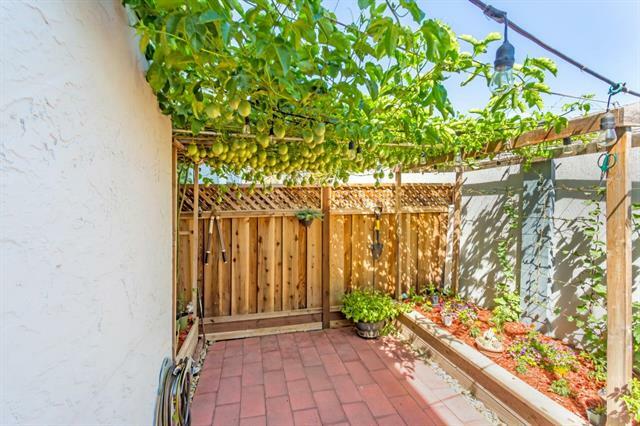 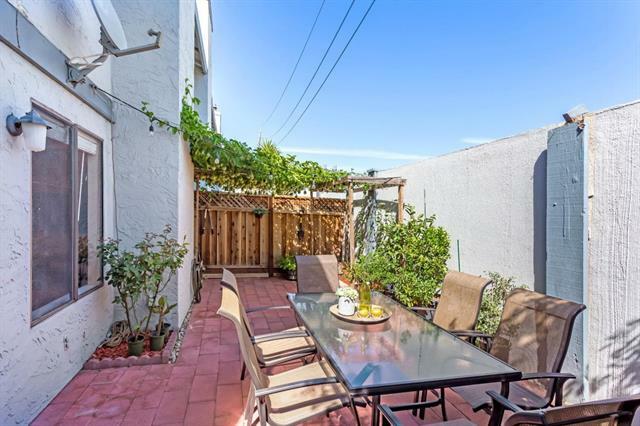 A charming and updated home featuring 2 bedrooms, 2 bathrooms in 1,146 square feet of living space. 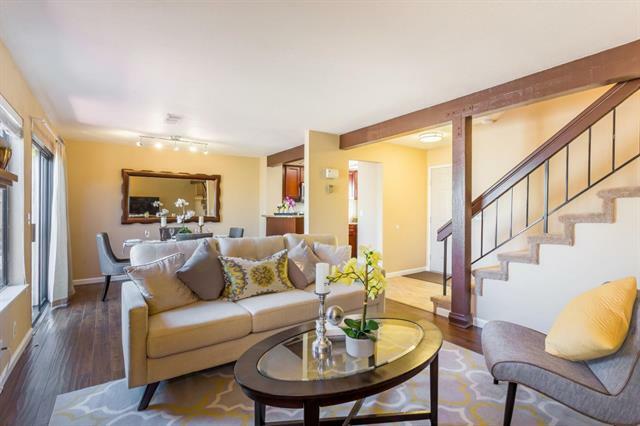 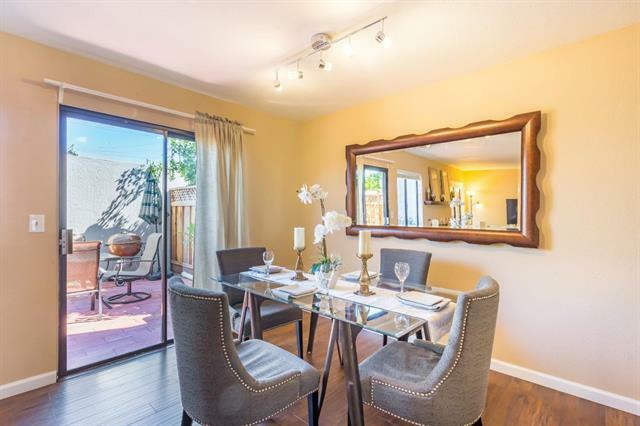 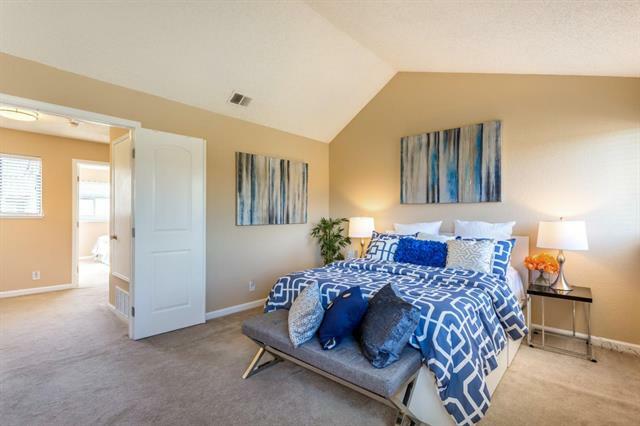 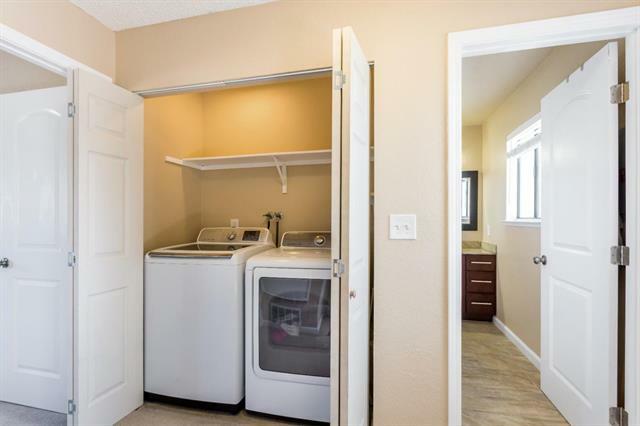 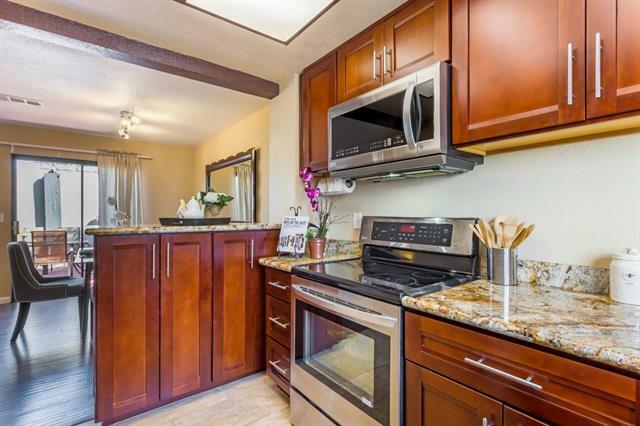 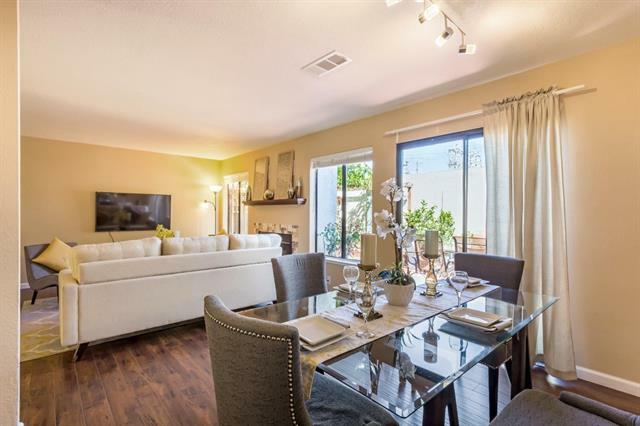 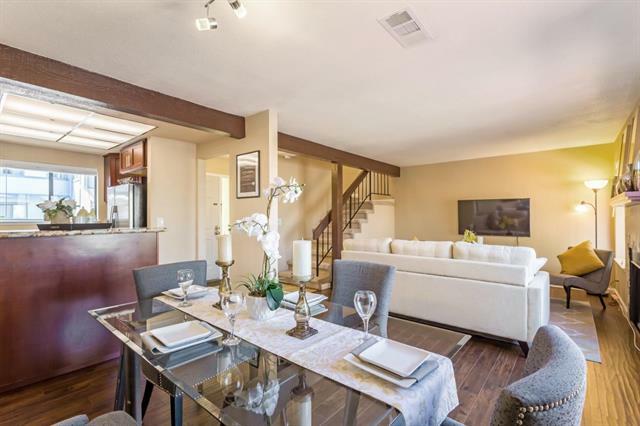 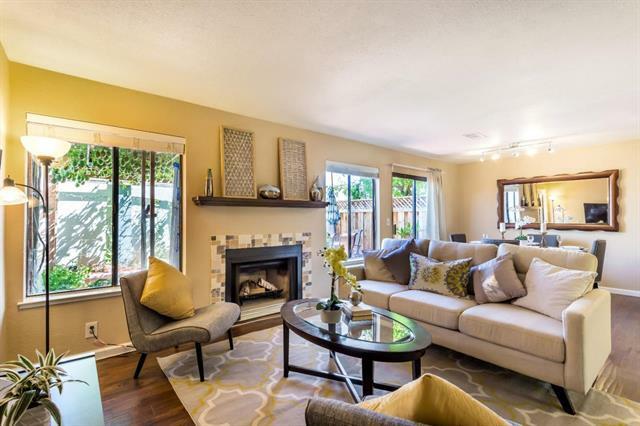 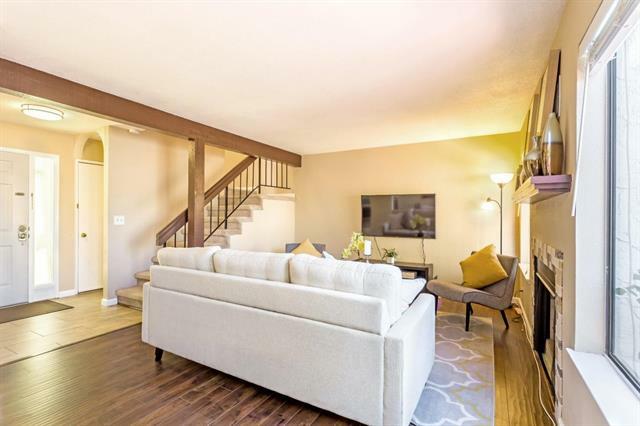 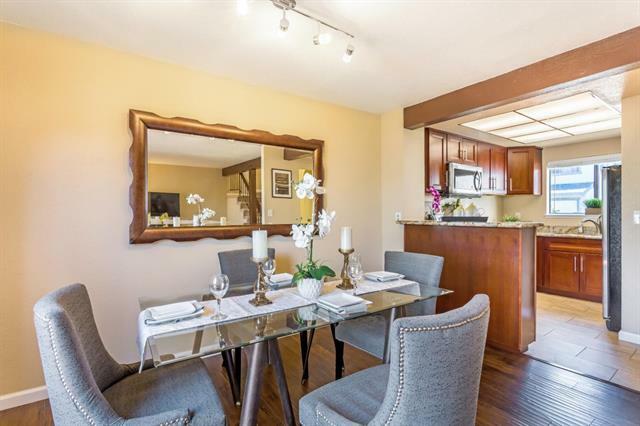 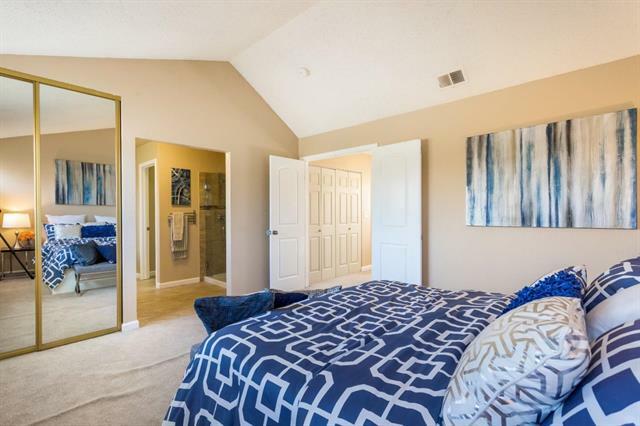 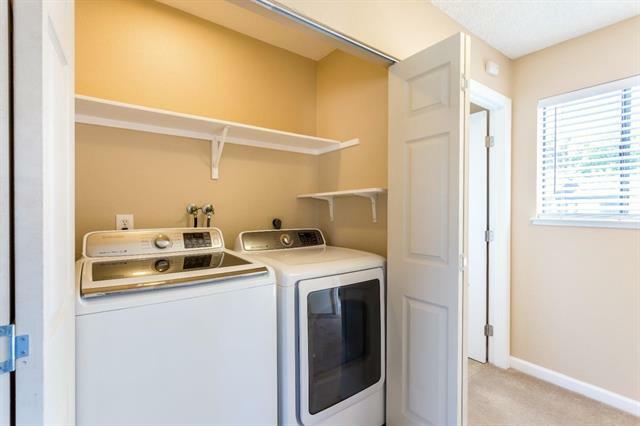 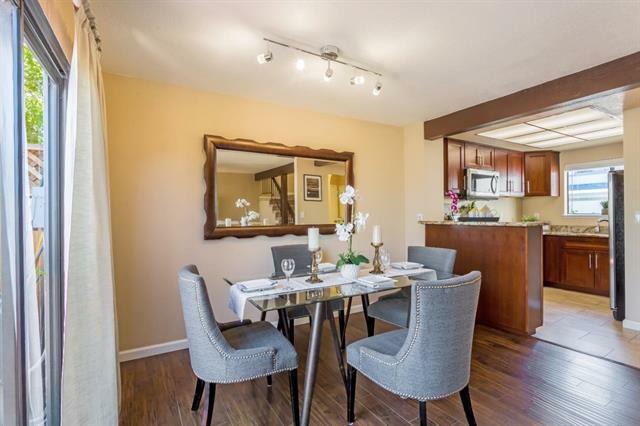 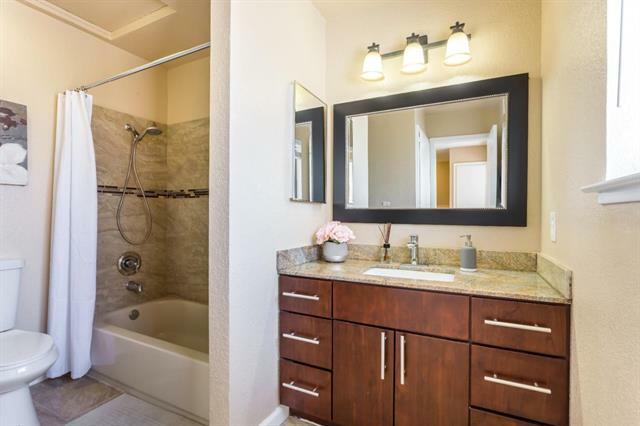 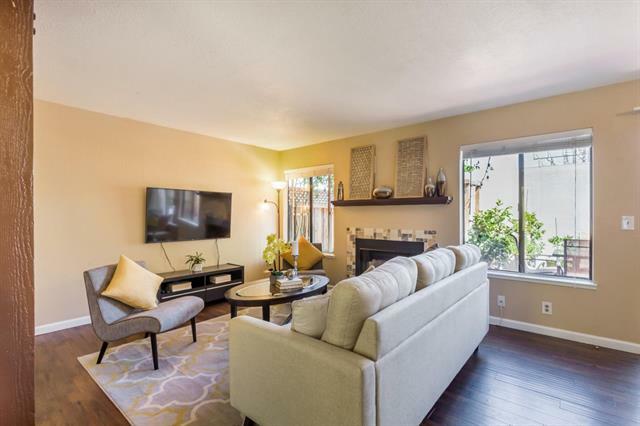 The open floor plan includes a remodeled kitchen with stainless steel appliances and granite countertops, engineered hardwood floors, soaring vaulted ceilings, interior laundry, central air conditioning, ample storage, and a much more. 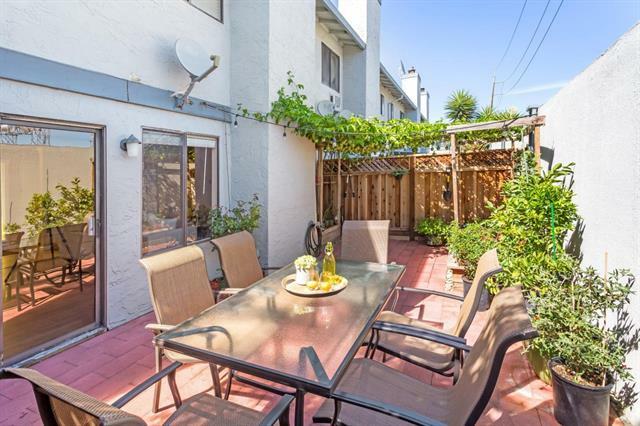 Enjoy gardening in a private back patio or relax at the community pool. 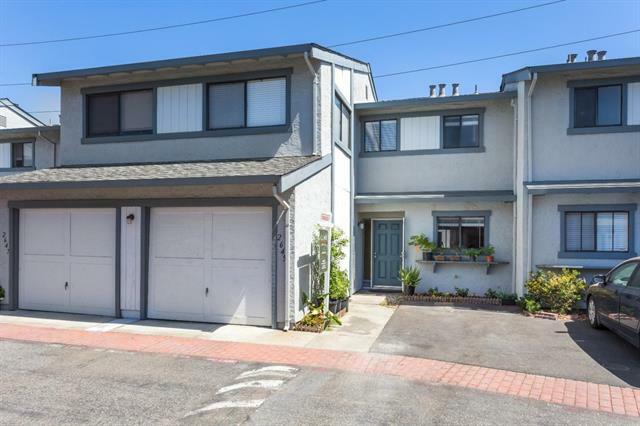 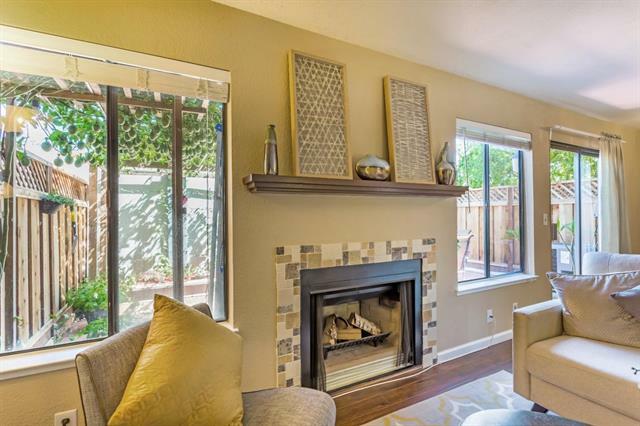 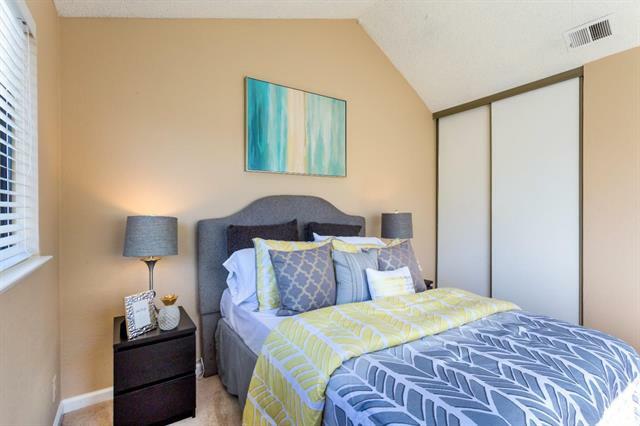 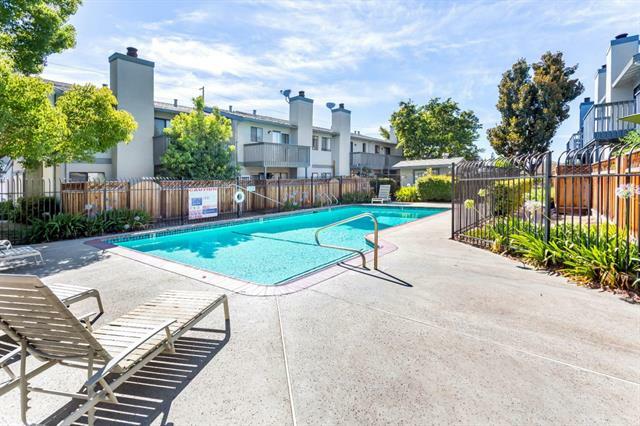 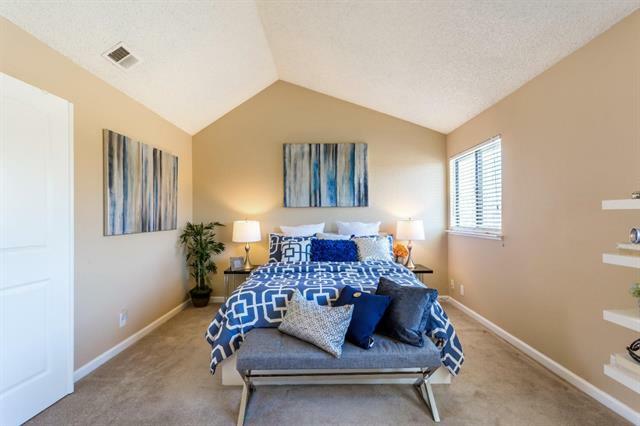 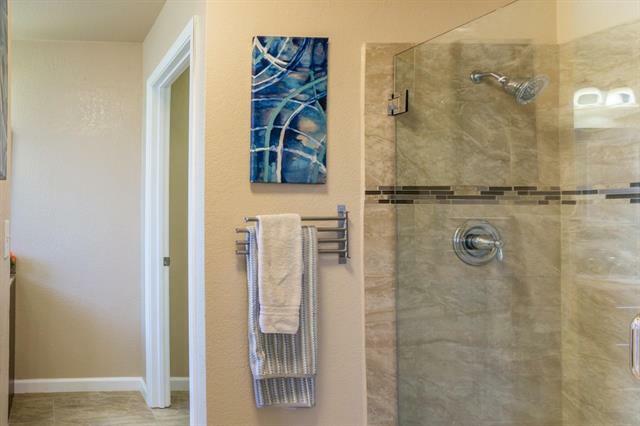 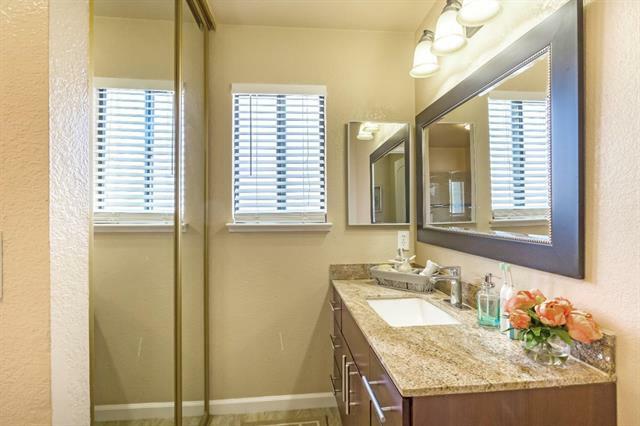 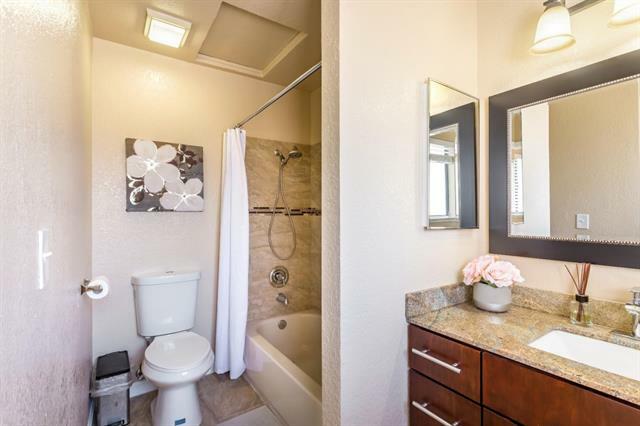 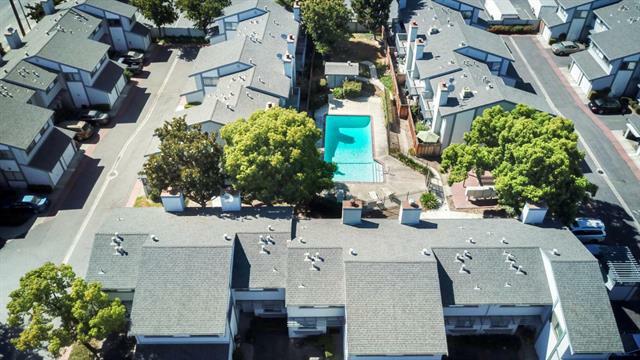 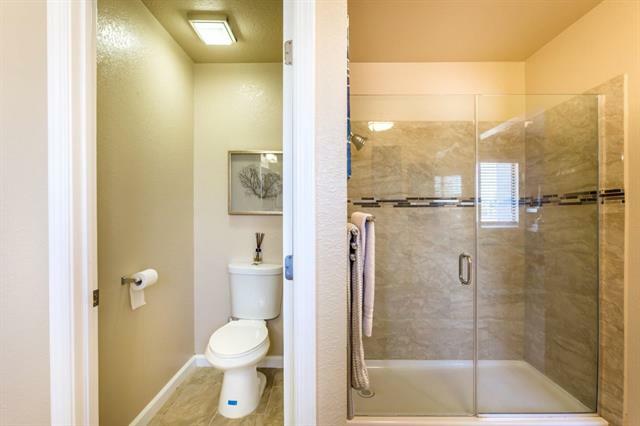 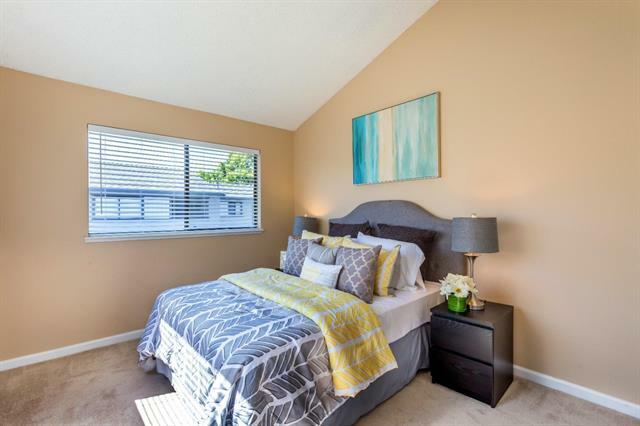 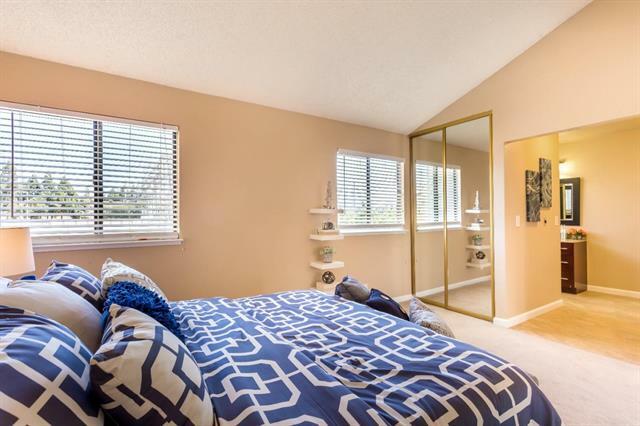 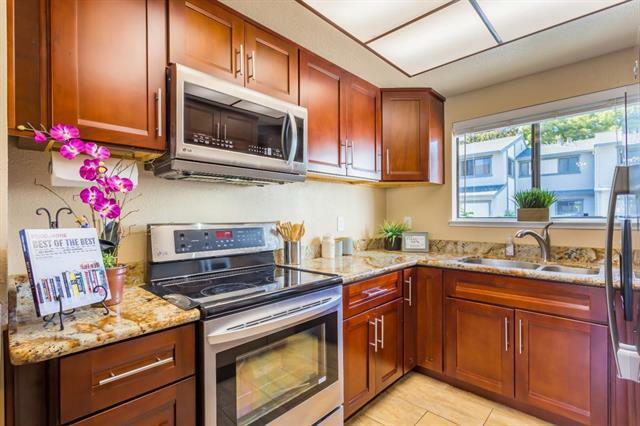 Located just minutes away from Coyote Creek Trail Park, local schools, shopping, dining and other wonderful amenities. 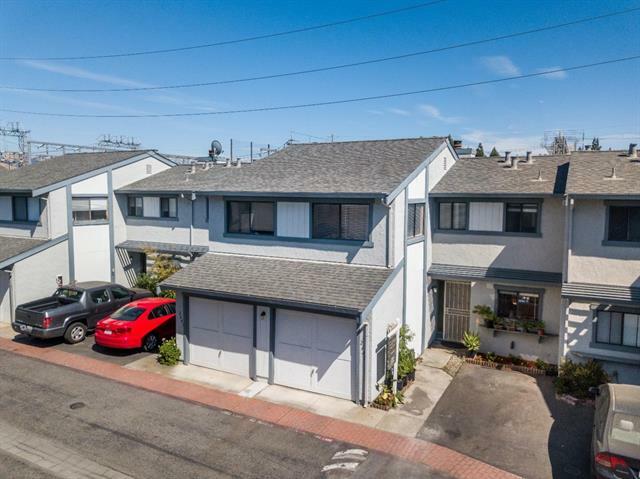 And a short drive to light rail, Mineta San Jose International Airport, major freeways, Cal Train/Light Rail, and the proposed Google Village Campus. 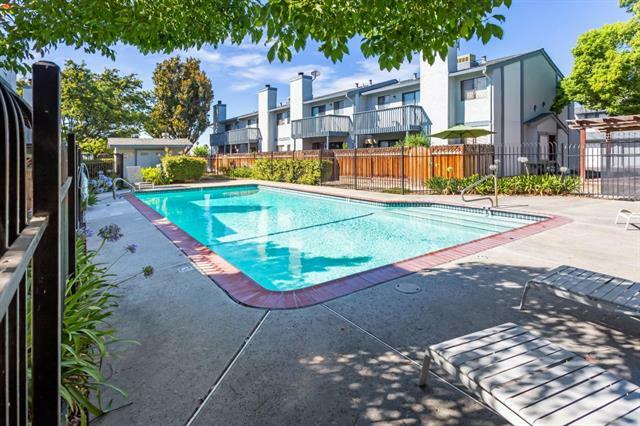 Minimal HOA dues of $250/month. 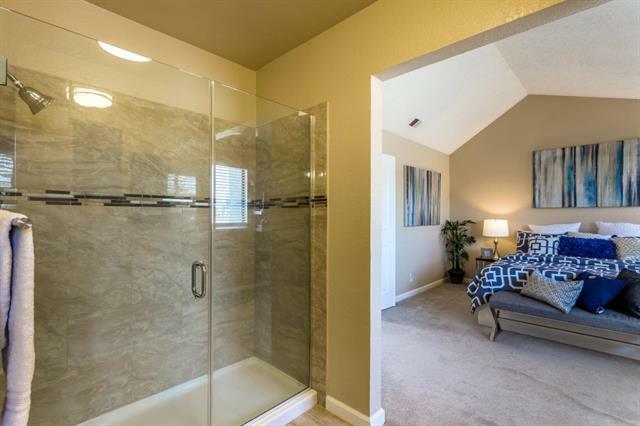 Please check out the virtual tour link for a 3D look inside the home, drone footage, and a floor plan rendering.